Base: Other than suncream (obviously) I often take a moisturiser for over night. The sun can really dry out your skin and make it difficult to apply any kind of base. I like taking smaller, travel size moisturisers as they can be quite bulky and this little Elemis one is the perfect size. If you want a mini moisturiser have a look out for Glamour magazine this month - it has a free Clinique moisturiser! I know a lot of people wear tinted moisturiser on holiday but I still feel like I need an actual base if I am going out for the evening so have got my L'oreal Infallible foundation with me. I've really started liking my Beauty Bay sponge as it gives a flawless finish but quite a thin layer of foundation that isn't always possible when applying with my fingers. I hate it when foundation runs down my face and it goes all streaky and eww. If I do want something lighter I just add a bit of pressed powder to get rid of the added shine that suncream always gives. Eyes: I always wear waterproof mascara on holiday. Yes, I do put a little bit on in the morning even if I am going to the beach. I have the thinnest, shortest eyelashes and need something to make me look semi-human. Even if you aren't going in water, waterproof mascara is a saviour for me. It doesn't tend to smudge as much in the heat or melt (and man, that can be embarrassing!) I have wanted to try the Great Lash mascara for a long time and now I finally can! I also picked up a Bourjois Regard Effect Matallise eyeliner in the bright blue. I wanted a waterproof one but they only had brown or black in my local Superdrug and I will just have to hope it doesn't run! It is such a gorgeous bright blue and so soft and easy to apply. I love it! Lips: I love a bright lip on holiday. I've got two Revlon lacquer balms with me in Vivacious and Coquette. I love vivacious, which is a very bright red/pink and really shiny. However I really don't like coquette which is a glittery Barbie pink and not at all my thing. I didn't realise it was glittery at first but when on holiday why not?! Sure I wouldn't wear a glitter lipstick back home but at least I can wear it with a matching pink floral headband in the sun. Hair: I'm really into doing halo braids right now thanks to Helen at thelovecatsinc. 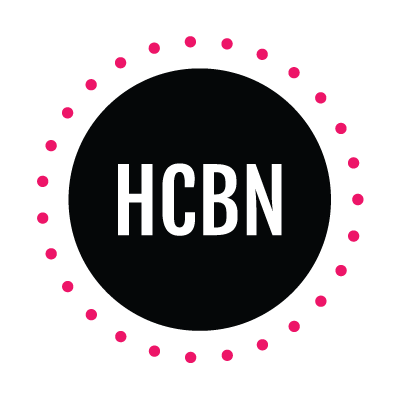 (check out her blog - it's brilliant!). Her tutorial is really simple but looks brilliant and I will definitely be doing my hair like that for the pool. It's away from your neck but not just in a messy bun and looks super duper cute. I thought I would add a few little tips for packing make-up and toiletries for holidays. So here they are! 1. Don't pack your entire make-up collection: It is so tempting to take anything and everything with the whole 'you never know what could happen?!' outlook. You will never use it all and it will just take up vital room you could use for more shoes! You don't want to spend all evening applying and touching up make up so keep it simple. I work on a 'no more than five product' face and usually only use three (foundation, mascara and lipstick). You don't need to look like a supermodel on a shoot when you are out in the evening. Remember - they have that face on for a few hours tops and have it continually topped up. Chances are you might look like a panda after an afternoon of 30 degree heat and no matter how much you want to save the pandas I'm not sure fellow holidaymakers will understand your protest against their extinction. 3. Sudocrem is a lifesaver: I do not kid you, it is amazing stuff. I always take it on holiday and it is almost always used. Whether you need a moisturiser for sun burn, a treatment for insect bites etc. it is really, really useful. For a small tube it is only £1.50 or so and if you ever need it, you will be so happy you remembered it! 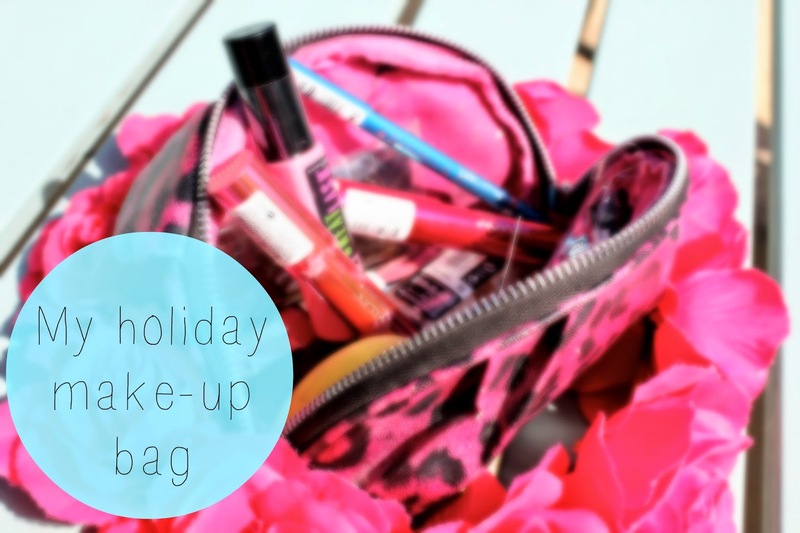 So there is my holiday make-up bag and a couple of tips! What do you take on holiday make-up wise? Do you have any tips you want to add? Let me know! Great post! I like the look of those Revlon lacquer balms, they look perfect for summer! Thank you my lovely! They are so light but so pigmented so perfect for summer!